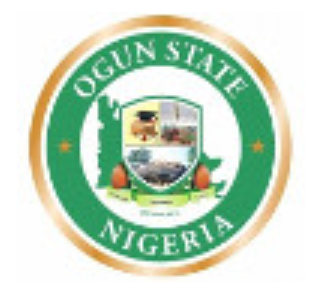 Ogun State Government Ministry of Health State-Owned Schools of Nursing and Midwifery, [SON, Idi-Aba Abeokuta] Admission Form, Requirements, Method of Application, Screening Exercise Dates and Venues, Closing Date for 2019/2020 Academic Session. The General Public are hereby informed that the sales of admission forms into the School of Nursing and Midwifery Ogun State for the 2019/2020 academic session has commenced. Interested and qualified candidates are to carefully read the registration and admission guidelines outlined below before applying. All enquiries sholud be directed to the Director of Nursing Services, Ogun State Ministry of Health, (Room 104),ONLY.